Seren was one of the first Andalusian horses that joined the Silver Spur Stables family. Selected for her sweet temperament and upper level dressage potential, Seren is currently in full time dressage training. 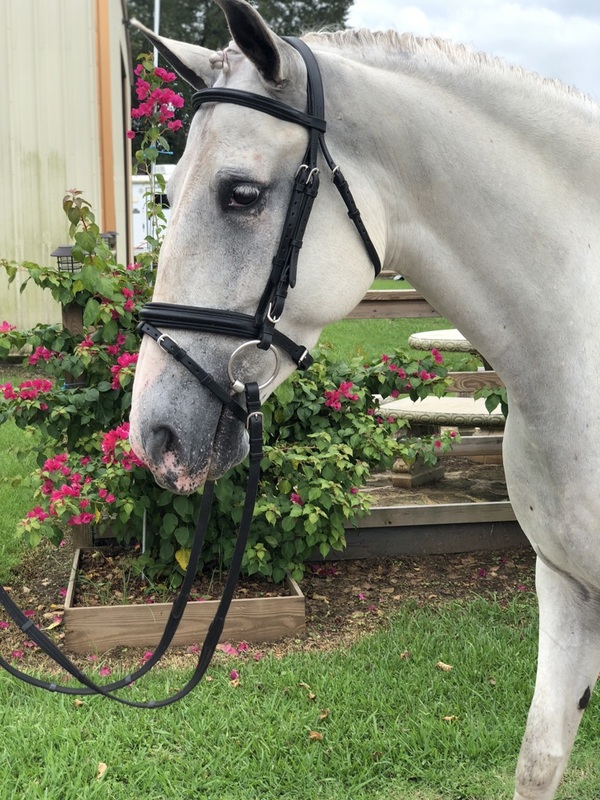 She made her debut under saddle at the IALHA National Championships in 2018, and is expected to compete in USEF/USDF Recognized dressage shows in Region 5 in 2019.